The Leaning Tower of Pisa is so iconic that it's easy to forget just what a strange building it really is. In case you didn't know, it's the bell tower of Pisa's cathedral, and it has a history as peculiar as its characteristic tilt! The Leaning Tower of Pisa is tilted because the foundations are softer on one side than the other. This started decades before its original construction was finished in 1372! 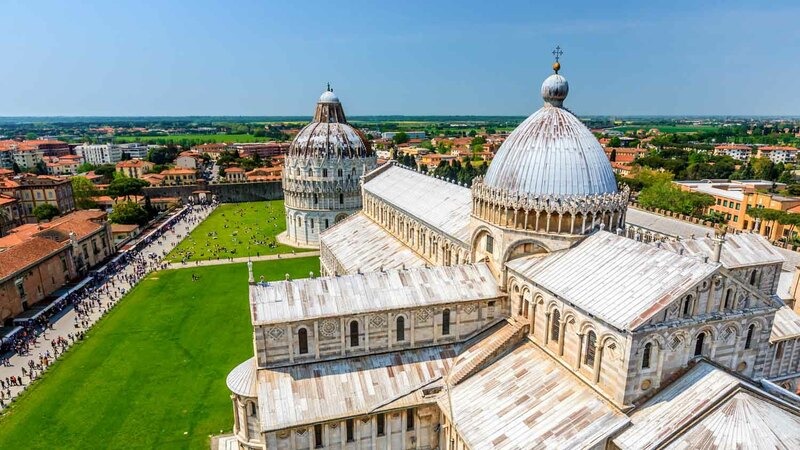 Construction was delayed by Pisa's wars against its neighbors, allowing the foundations' soil to settle. If the tower had been finished on schedule, it would have fallen over! Recent studies favor the enigmatic Diotisalvi over the previously credited Pisano brothers, although he usually signed his buildings. Was he too embarassed to leave his mark? 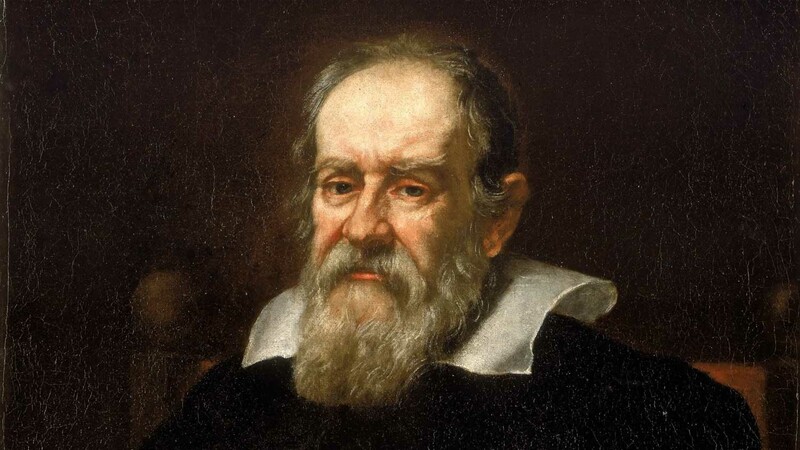 The Leaning Tower of Pisa experiment helped prove Galileo's laws of free fall. However, with no account from the great scientist himself, most historians doubt it actually happened! 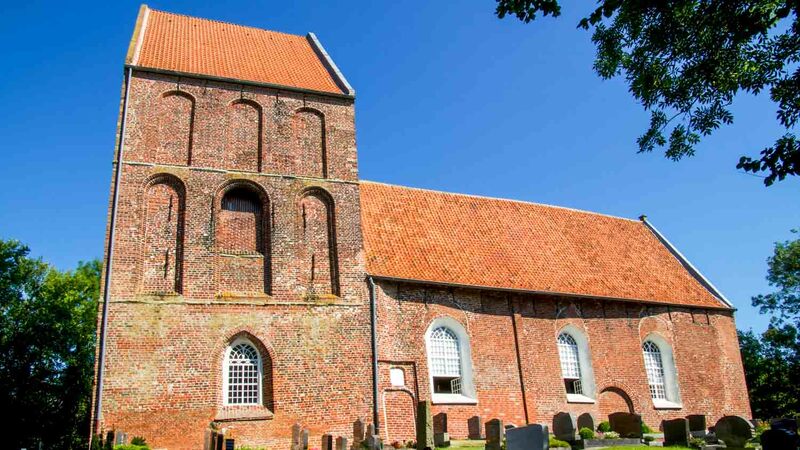 The Leaning Tower of Suurhusen is the world's most unintentionally tilted building. Second place is also taken by the Germans, with the steeple of Bad Frankenhausen's Oberkirche! Go in mid-June to experience Pisa's Luminara festival on June 16th, and the San Ranieri Day parade on the 17th. 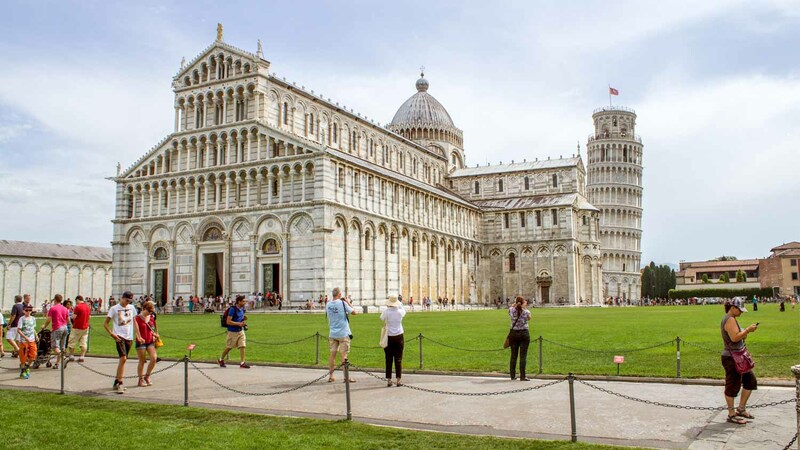 The best time of day to visit the Leaning Tower depends on what you want out of the trip. Early birds will beat the crowds, but you should check the weather first as it'll likely be clearer later on. Important if you want to get some decent selfies! The Leaning Tower of Pisa is a relatively easy walk north from Pisa Centrale station, though buses are also available from the bus stop in front of the Jolly Hotel (right across from Pisa Centrale). Pisan buses are sorted by color rather than number, so look out for one with the red LAM sign (LAM rossa) on the front. Alight at the stop "Torre." You'll need to be pretty fit to climb the Leaning Tower. If you're not sure, take the north-facing staircase to the top. It has two fewer steps (294 as opposed to 296)! Opening times vary due to the season and religious holidays, but generally it is open between the hours of 10:00AM and 5:00PM. €18 to enter the Tower. It will definitely help. It's worth checking out our best-selling tours. The Tower is five minutes' walk from the Cathedral Square. 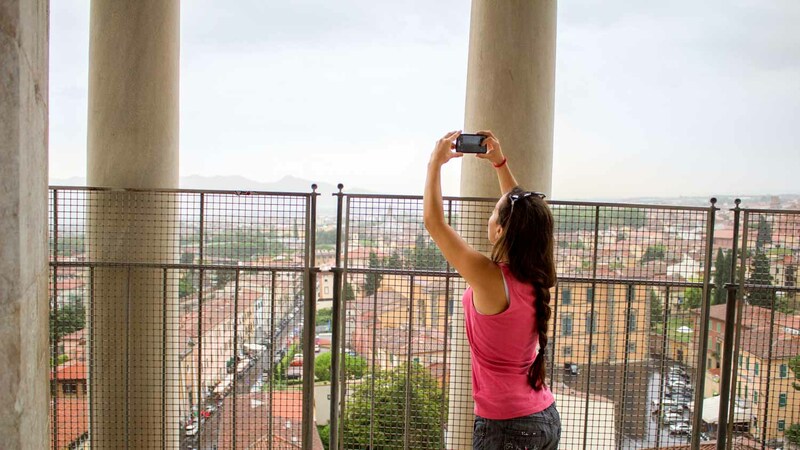 Wear good walking shoes, and don't exert yourself when it comes to climbing the 296 stairs. You can book a ticket for the Tower from 20 days in advance.